Canon Wide Angle Lenses Added to the Rental Fleet! You have been asking for them, and now we have two wide angle lenses for Canon added to our rental fleet! This one has been immediately popular as it is already rented for this weekend and next, but please call to get on the schedule (or see if it is available during the week). We will be happy to make a reservation for you. 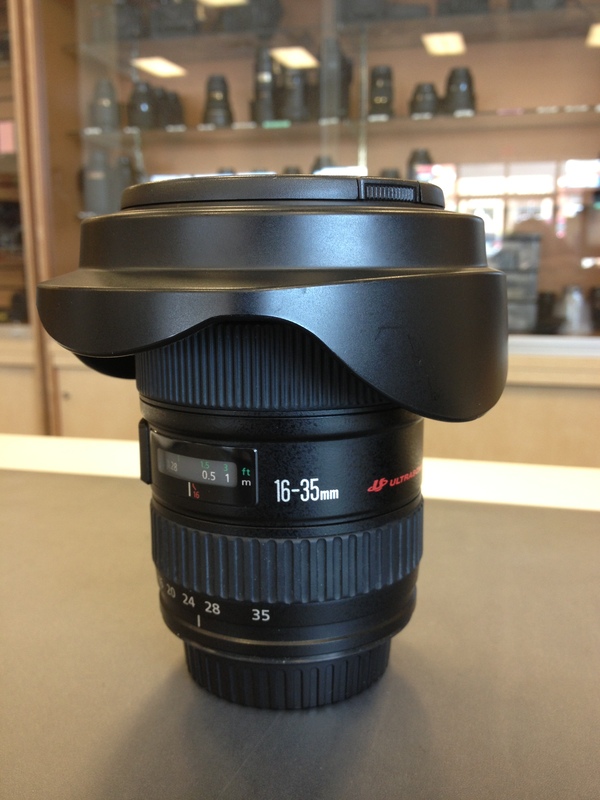 And we are also really excited about our other new wide angle for Canon, which is the Sigma 18-35mm 1.8 lens. Yes, you read that correctly, 1.8. It is the first 1.8 zoom ever made. This lens is specifically designed for cameras with APS sized sensors. However, if you are shooting video with an APS sized sensor camera, image what you can do with this lens! The reviews on it have been fantastic. 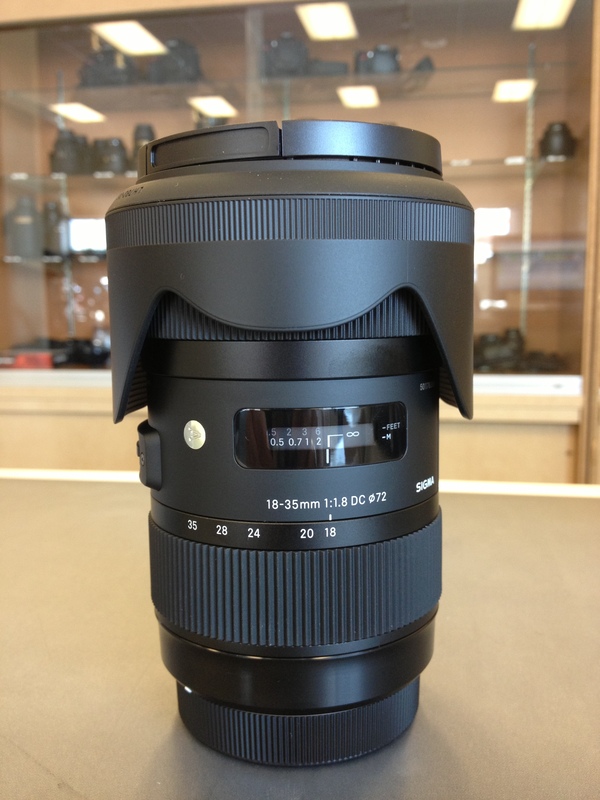 As of the writing of this blog post, the 18-35mm 1.8 is still available for this weekend! So, give us a call if you want to try it out…you might become addicted:) Don’t worry, if that happens, we also have one in the case for sale! Don’t forget the TN Valley Fair starts tomorrow. That is a great venue to go take some amazing and fun photographs. Plus, think of all the interesting fried food you can eat!